This research has developed a simple method for trapping small hive beetles before they enter hives and delivered the most comprehensive seasonal data on small hive beetle movement in Australia to date. 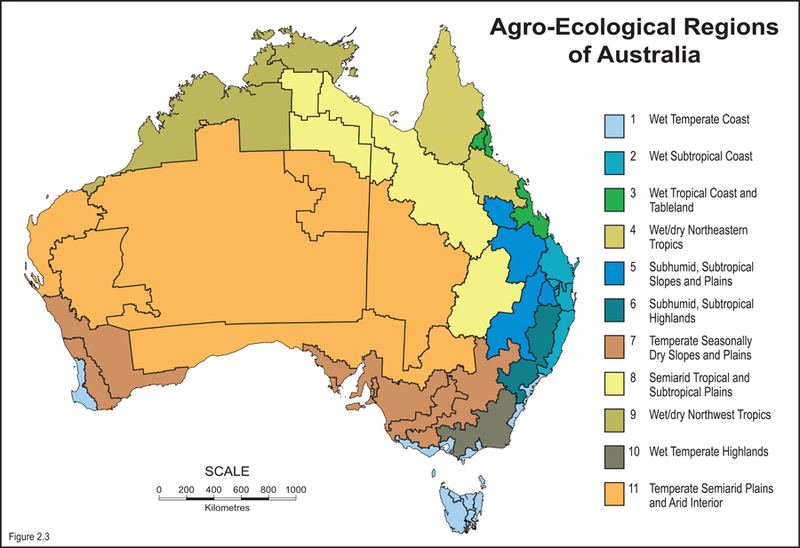 Small hive beetle is now a serious pervasive pest of beekeeping in Australia in areas with mild winters and humid wet summers. Although a number of internal trapping systems are available, it is desirable to intercept small hive beetles before they enter a hive. 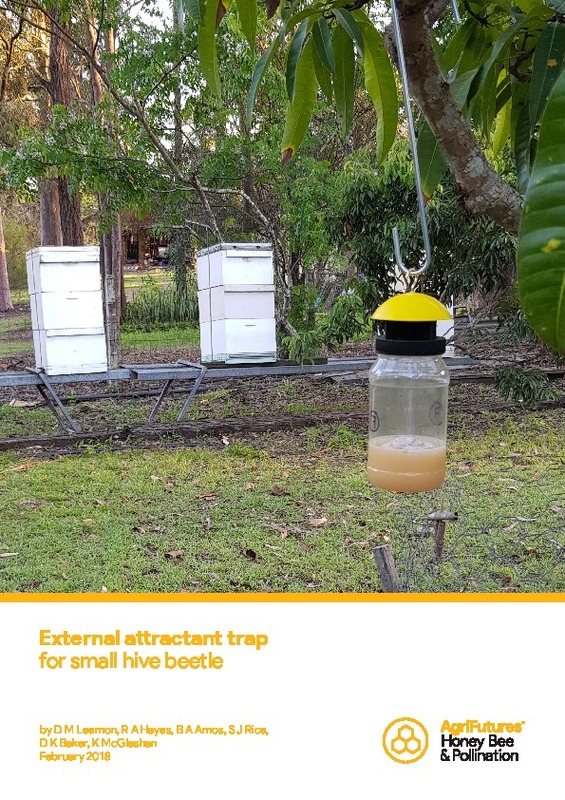 This research will benefit the Australian honey bee industry by providing a trapping system for small hive beetle including a simple trap and knowledge of when best to deploy traps and where best to locate the trap in respect of hives. Please note: by selecting 'add you cart' users are purchasing a printed copy of the publication, not a physical small hive beetle trap.